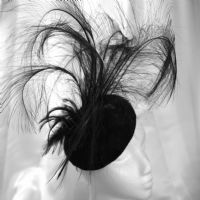 Top London designer hats and fascinators for occasions when you want to stand out from the crowd either at a wedding or a local race meeting, perhaps somewhere as prestigous as Ascot! 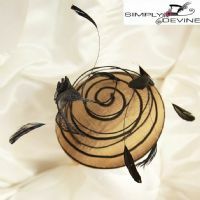 Stockists of creations by a number of milliners with the majority of pieces designed by Liz Devine-Wright and crreated for Simply Devine. 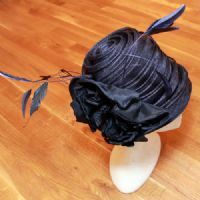 We stock couture collections showcasing excellence in the millinery field. 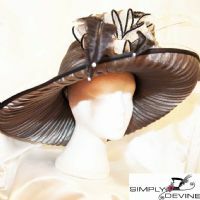 Members of the Royal family, Prime Ministers and Heads of State, celebrities and stars have all worn creations by some of our designers. 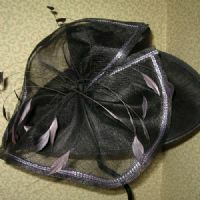 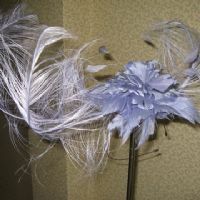 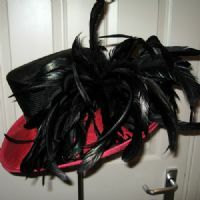 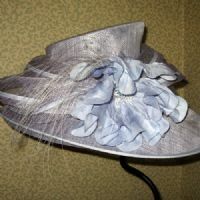 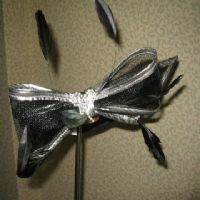 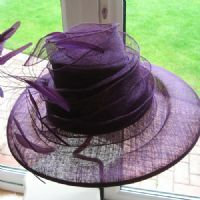 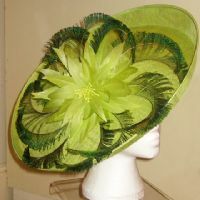 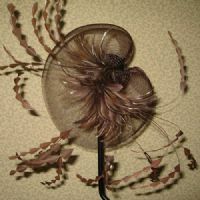 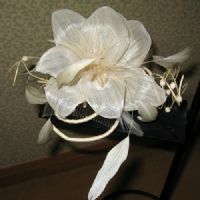 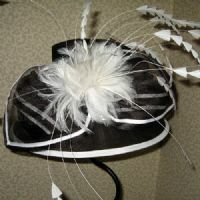 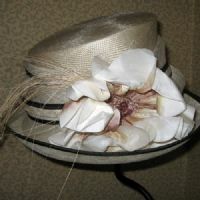 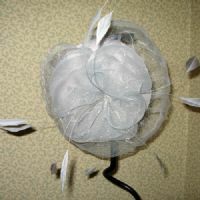 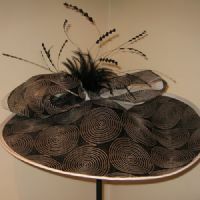 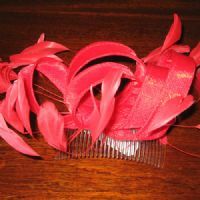 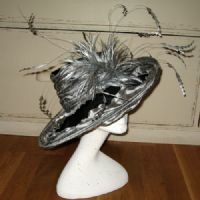 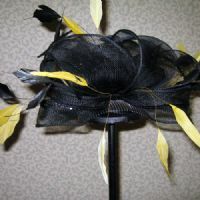 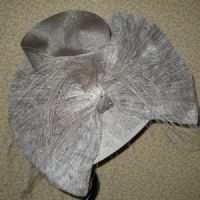 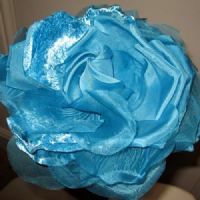 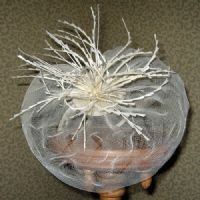 We design a number of frivolous hat and fascinator collections - all hand finished. 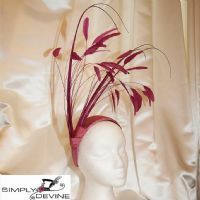 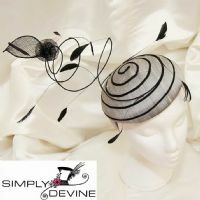 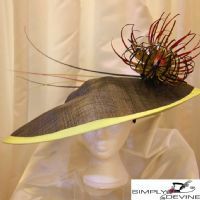 The choice of hats and fascinators available at Simply Devine encompasses a wide range of styles which provide the ultimate finishing touch for all those special occasions in life. 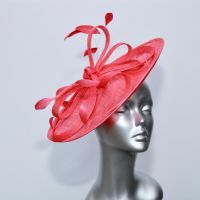 From weddings and church functions, race days, public events and ceremonies.